If you are considering entering the web design industry, now is a great time to make that leap. Perhaps you are a high school student thinking about your college and career options, or maybe you are an older worker who may be looking for a career change and long-term employment. Either way, the web design industry can offer you a challenging and rewarding opportunity. So how do you get started down the path to becoming a professional web designer? By understanding what skills are projected to be in demand in the years to come (as well as which ones are most desirable today), you can help give yourself a better chance of starting a rewarding career in the web design industry. The label of “web designer” is somewhat of a catch-all phrase. In truth, there are several different jobs that fall under the general umbrella of “web designer.” From creating the actual visual design of web pages to developing those pages and writing web applications, to specialized web services like user testing, accessibility experts, social media specialists, and many more – the web profession is one that is very varied and made up of both generalists and specialists. Employment of web developers is projected to grow 20 percent from 2012 to 2022, faster than the average for all occupations. Demand will be driven by the growing popularity of mobile devices and e-commerce. Most web designers have at least an associates degree, even if it is in an unrelated field. You will actually find that many web professionals who have been in the industry for many years do not have a formal education in web design. This is because when they first entered the industry, there was no accredited web design curriculum to take. Today, that has changed, and there are many excellent web design courses to choose from, many of which are taught by industry professionals who have been a part of this growing and changing the industry for many years. Newer web designers entering the field today will be more likely expected to have a degree related to web design in some way. Additionally, whether a web professional is new to the industry or a seasoned veteran, they should have a portfolio or examples of their work to showcase. 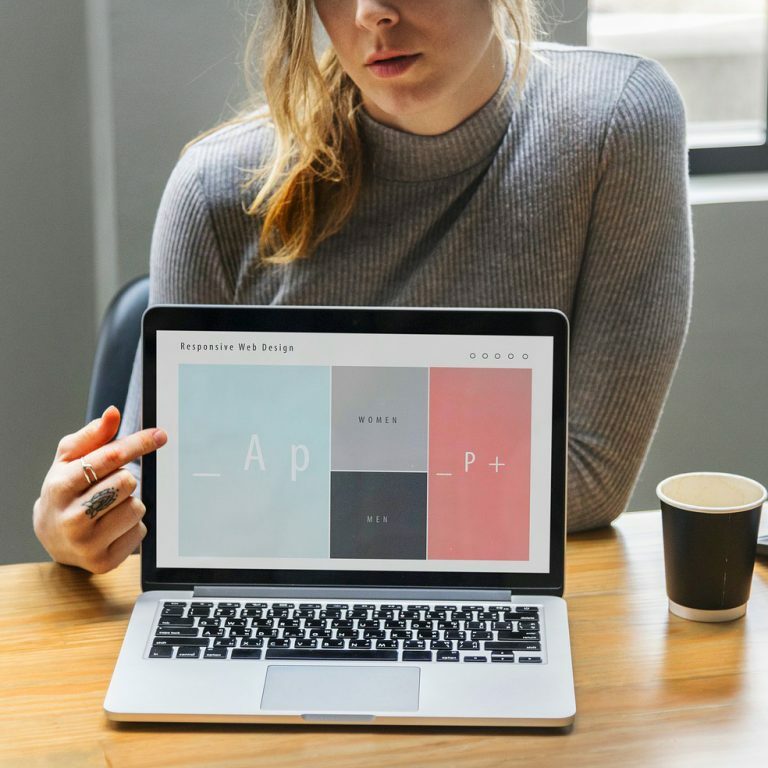 If you’re approaching web design from the graphic design side, which many people do as they look to add to their repertoire of skills and branch beyond just print design, you’ll also want to take some courses and at least get some experience with web design. The visual design skills that you may already have will serve you well as you begin designing for the screen, but an understanding of how to apply those skills to the Web will be critical to your success if you are trying to change careers and do more web-focused work. Even as newspapers are struggling to maintain readerships, there are more and more jobs for writers who are specifically focused on the Web. If you want to get into the web design industry through writing, you should focus on the differences between online and offline writing as well as content strategy. It also helps to understand the basics of search engine findability. Some web writers or content strategists create content specifically for web pages. Others focus more on the digital marketing side of the industry, creating copy for email campaigns or social media plans. Many web writers play in all of these areas and write a variety of online content for their companies or clients. If you have good writing skills, becoming a Web writer is a great way to get into the industry. If you also understand how to build web pages with HTML and CSS, you’ll be in higher demand since you will also be able to manage the websites for which you are creating content! According to Salary.com, web designers, today earn a median salary of around $72,000. The low end of the pay scale for web designers is about $50k while the high end tops $90k. Web developers are likely to make more than designers, with median salaries of about $80k and high-end salaries that can reach near $180! Exact salaries for web designers and developers will depend greatly on their location, with salaries in larger cities like New York or San Francisco generally being much higher than those in smaller areas. Many web designers/developers decide to go into business for themselves by starting their own agencies. These web professionals can make much higher salaries since, in addition to their web skills, they have become a business owner who can employ others and reap the rewards of the business as a whole.